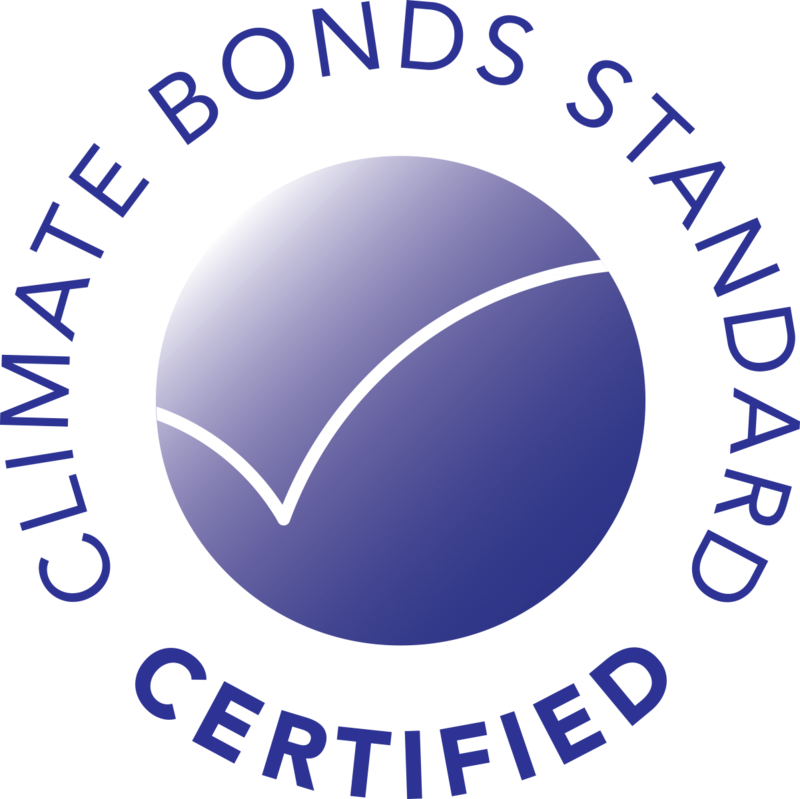 All of the Climate Bonds Standard sector specific eligibility criteria are subject to a period of public consultation before they are available for certifying bonds. During public consultation, we welcome comments on the drafts so that we can produce a standard that the market accepts. The Climate Bonds Standard Bioenergy Criteria. Public consultation period: 3 May 2018 to 1 July 2018. Comments and feedback can be submitted to Lily Dai. The Climate Bonds Standard Forestry Criteria. Public consultation period: 1 June 2018 to 20 July 2018. Comments and feedback can be submitted to Katie House. The Climate Bonds Standard Land Conservation and Restoration Criteria. Sign up to our blog to get updates about new public consultation releases straight into your inbox!